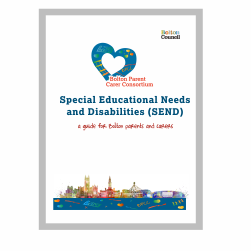 Here you can download our leaflets and publications. Click to download our September 2018 leaflet with an overview of our offer and all our contact details. 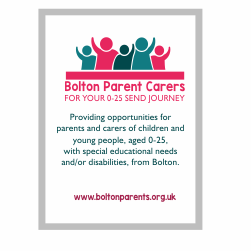 Click to download our booklet all about SEND in Bolton. Covering EHC Plans, SEN Support and more.